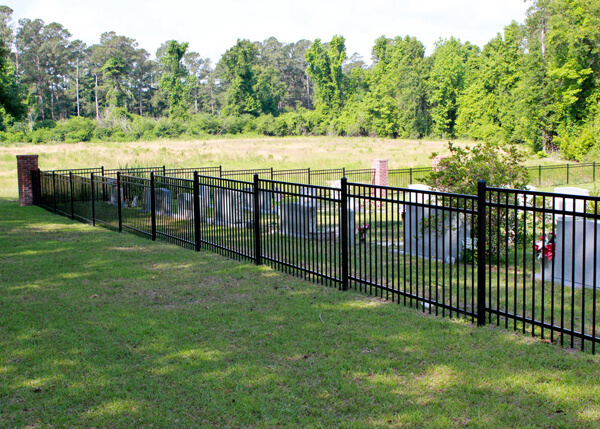 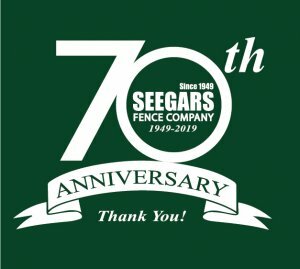 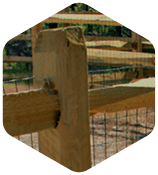 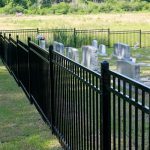 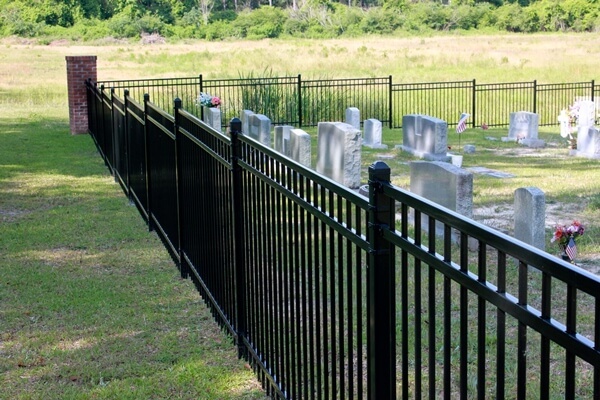 For more than half a century, Seegars Fence Company has led the commercial-fencing industry in quality and value. 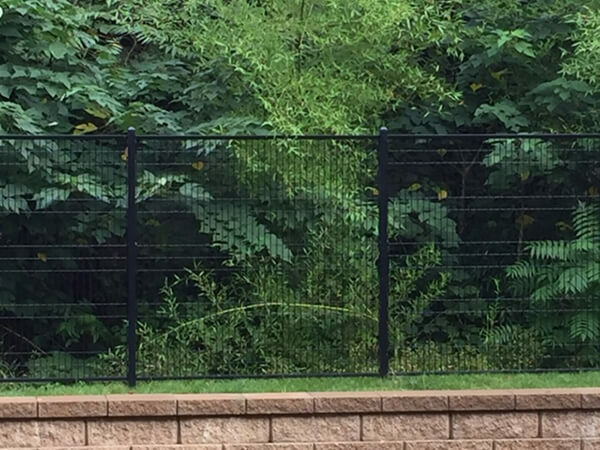 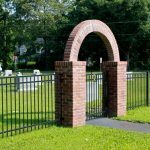 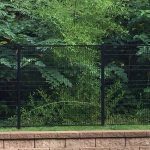 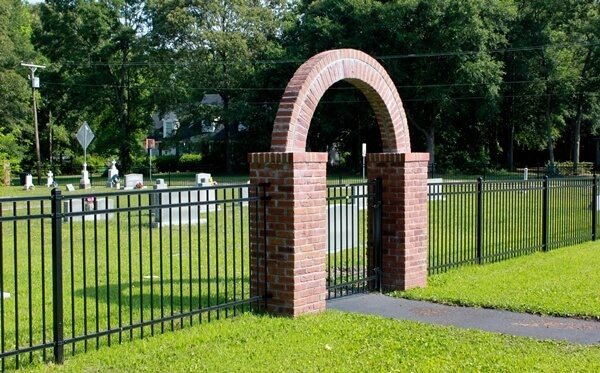 Not only do we offer exceptional, dependable fence and gate products — we also deliver a level of customized, personal service you won’t experience with any other fencing company in the Mid-Atlantic or anywhere else. 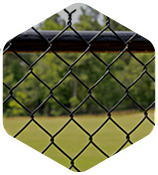 Seegars knows that our commercial clients demand the best fencing solutions to keep their property, tenants, customers and more safe and protected. 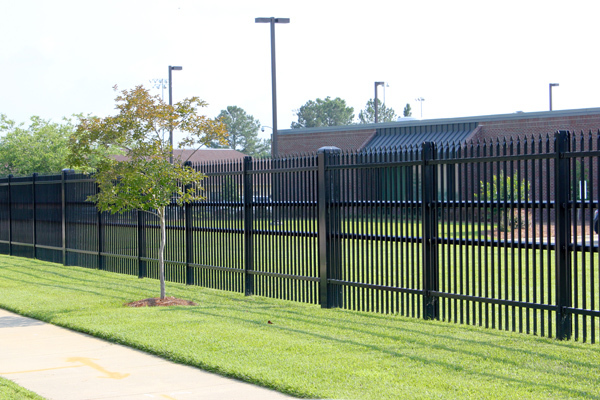 Regardless of size, our staff will give each job our full attention, ensuring our customers in NC, SC and VA enjoy the comfort and security of their Seegars commercial fence for years to come. 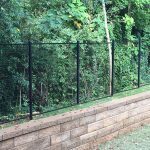 In addition, many of our fence installers throughout the Southeast have received the prestigious recognition of Certified Fence Professional from the AFA. 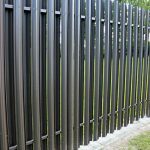 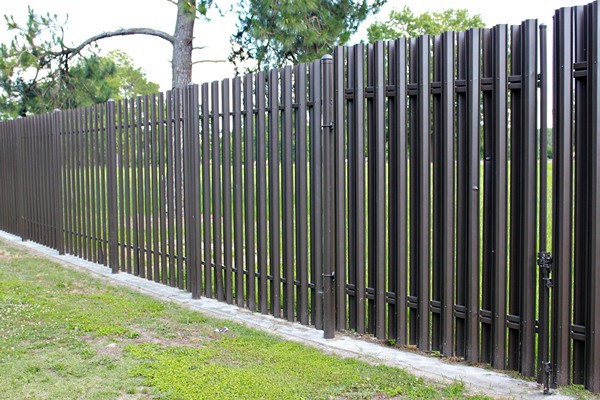 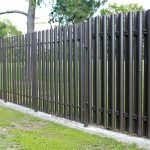 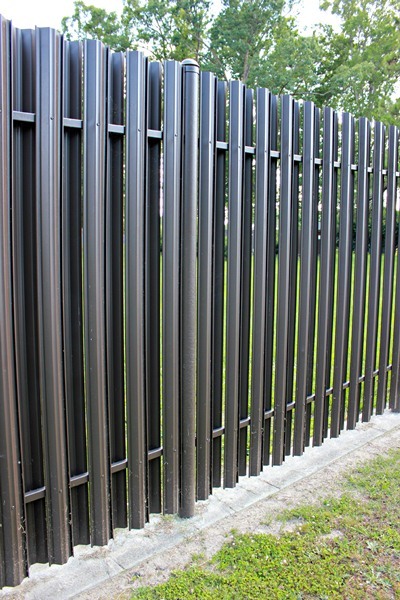 Are you sure what type of fencing solution best fits your individual needs? 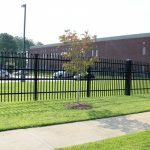 Our Southeast fencing experts would be happy to discuss options with you, weighing your taste and budget to find the perfect fence or gate for your commercial space. 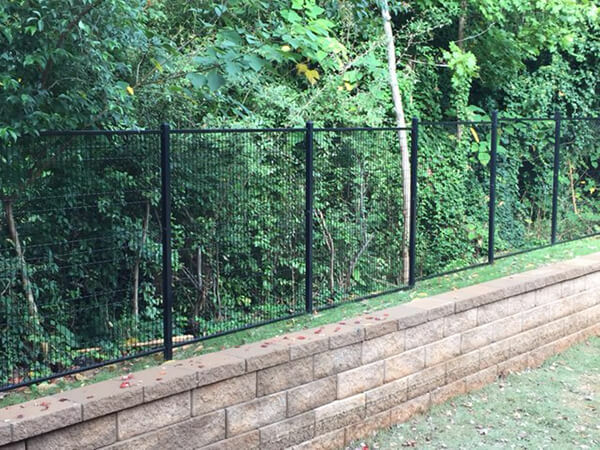 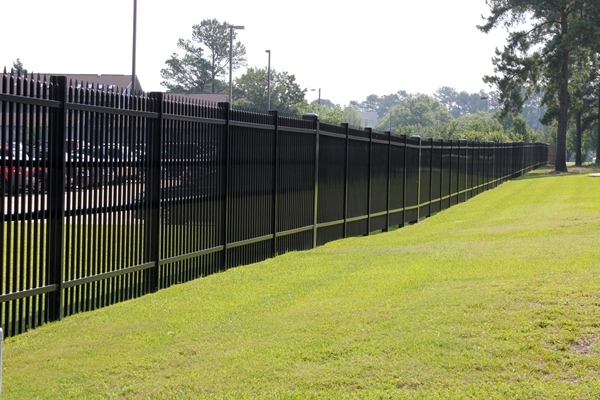 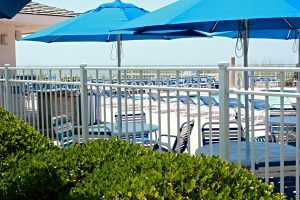 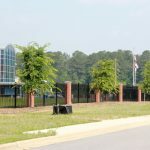 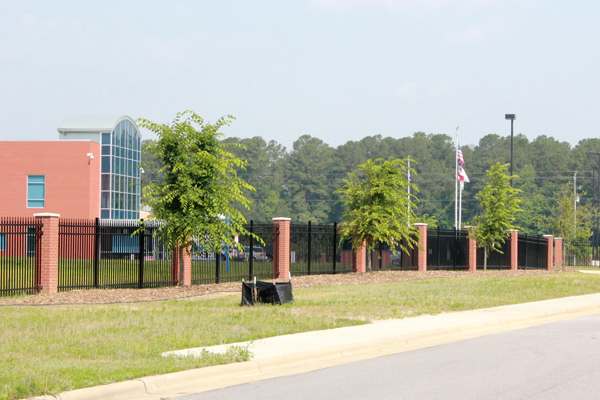 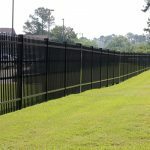 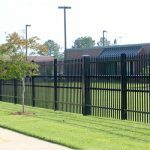 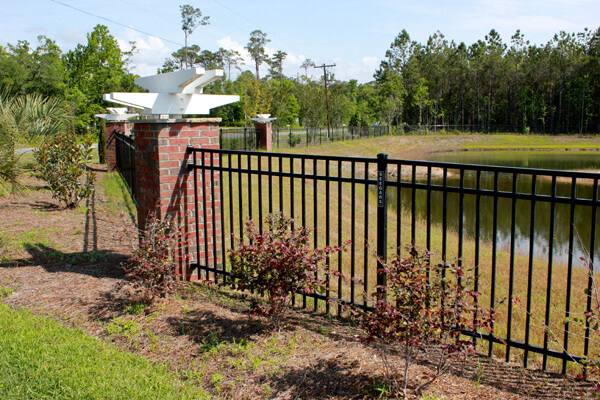 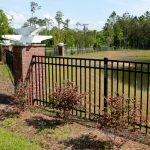 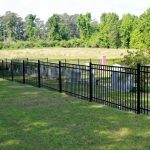 Interested in seeing images of our commercial fencing installations at universities, government facilities, apartment complexes and more across the Southeast? 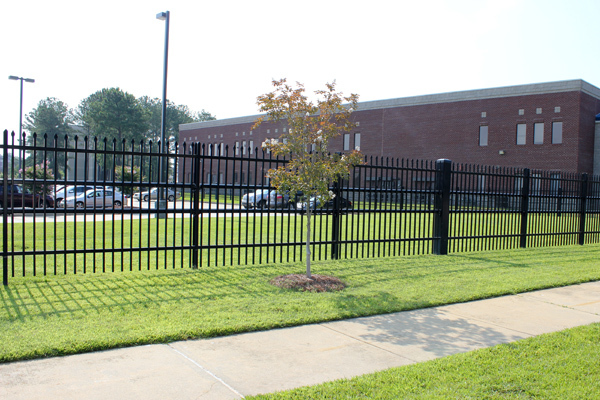 Simply browse our gallery for inspiration for your own commercial or industrial space, then contact your local Seegars office to speak with an expert fence professional in your area! 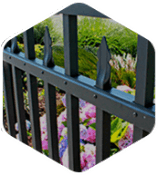 Customers can also fill out the short form to the right to request a free service quote.